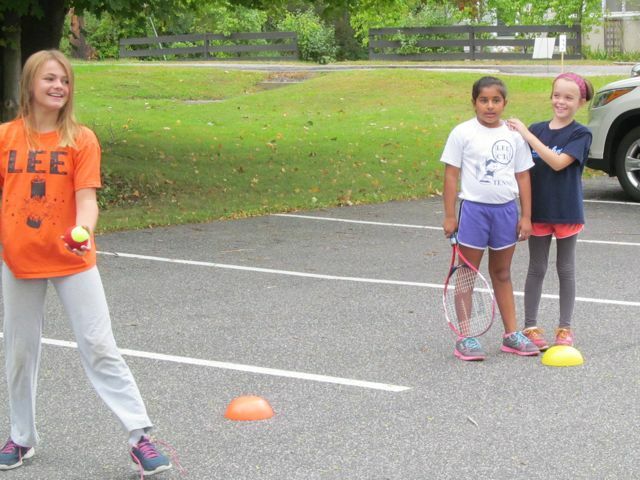 2019 LET US KNOW IF YOU WOULD LIKE TO HELP US PLAN THIS YEAR'S FOUNDERS DAY WEEKEND TENNIS EVENTS! 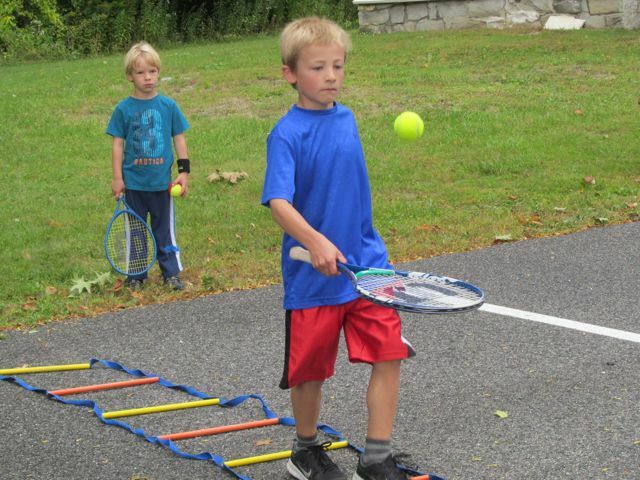 TENNIS ON MAIN ST - RALLY THE FAMILY! 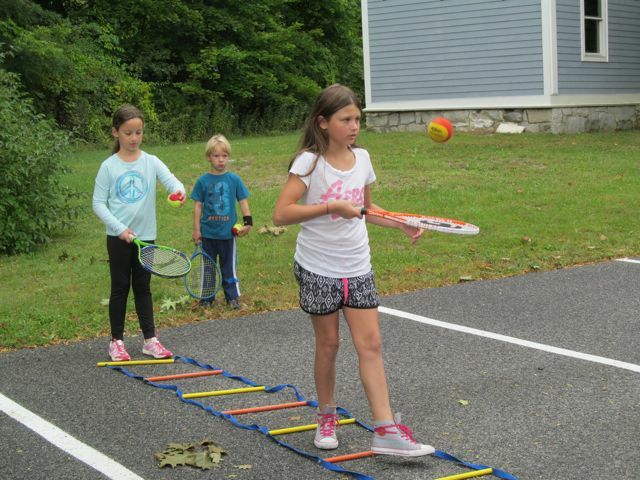 Tennis games and activities from Noon to One O'clock. Round Robin tournament for intermediate/advancing players will start at 1:30. 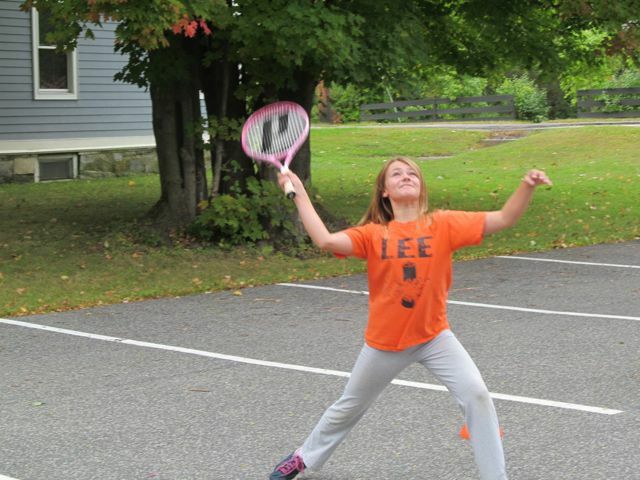 Come see the athletic field courts which have been newly resurfaced by Piretti Tennis. They look beautiful!! 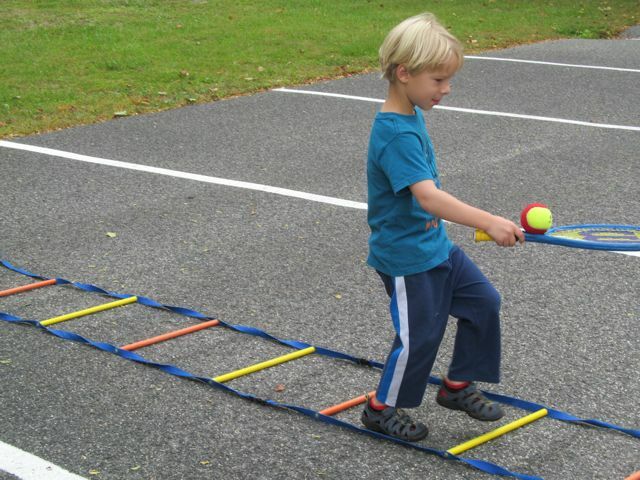 VOLUNTEERS NEEDED - Help set up, play games, and have fun!! 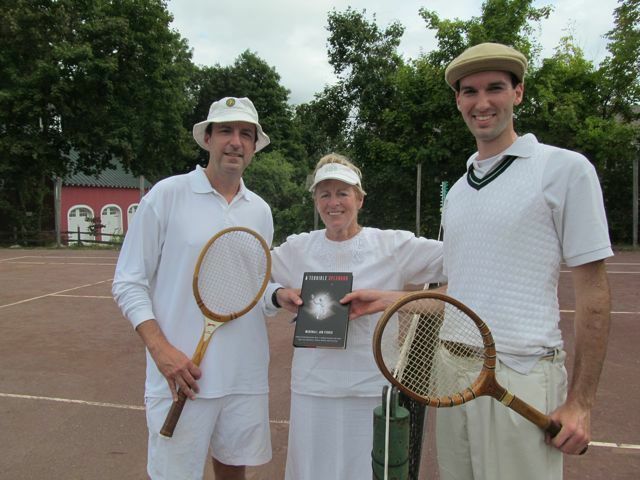 A Lee Founder's Weekend Event - Join us for some "vintage" tennis on the red clay courts. 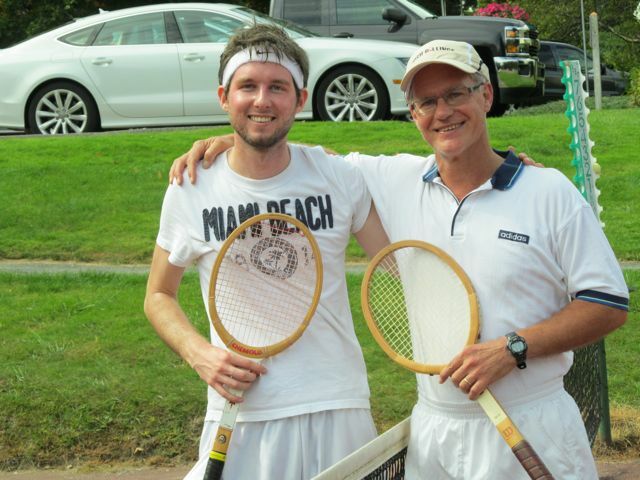 Wooden rackets and vintage clothing make this a fun "throwback" event. 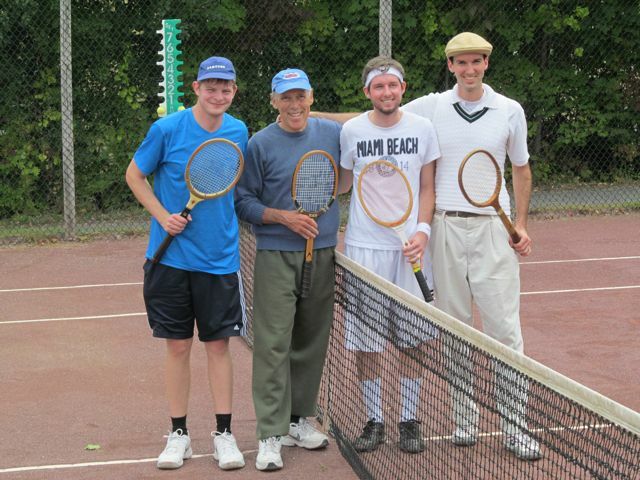 $15 suggested donation per player, $5 if you wear vintage clothing. 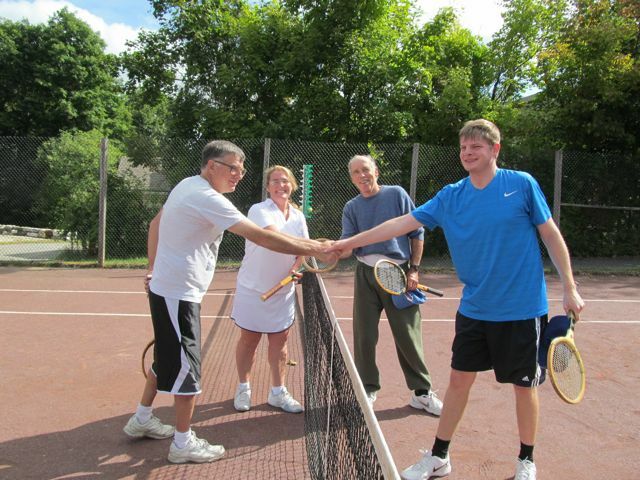 Format is doubles, with two divisions of play (50 + and an Open division). 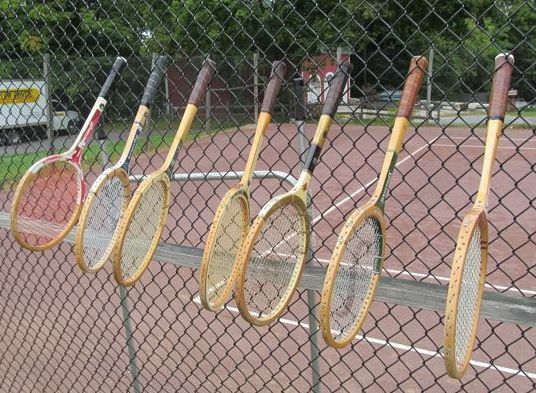 Wooden rackets will be provided, or you can bring your own. 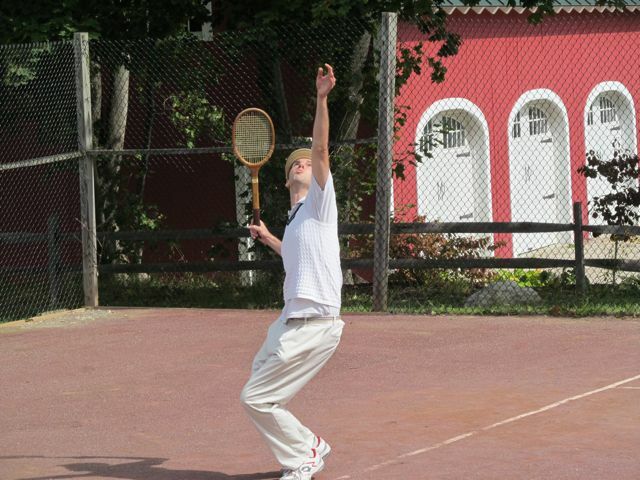 See you on the courts! 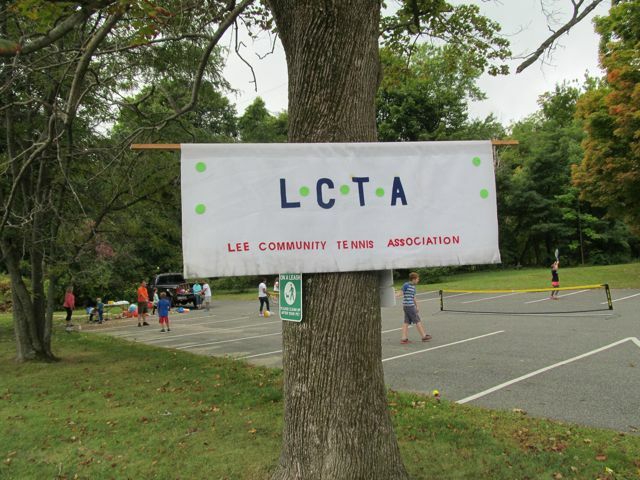 Tennis Games & Contests at Lee Athletic Field on Saturday! 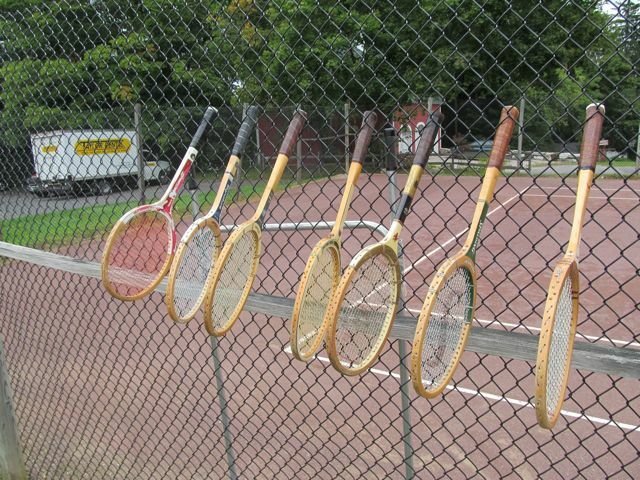 Vintage Wooden Racket Tournament at the Historic Greenock Country Club Tennis Courts on Sunday!